Gorgeous Waling-waling, known for their exotic beauty. This was the first bunch of waling-waling flowers that bloomed from my small garden in my home in Davao City. 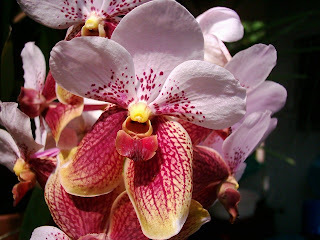 It is said that this particular type of orchid is considered as "The Queen of the Philippine Orchids". This is Jojie. Welcome to my personal blog and website. 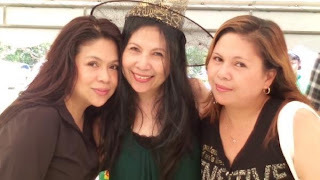 On this site, are beauteously beauteous photos of friends, families, famous or not so famous people, of places, events and other things that I admire and that to me are delightful to my senses. Hi friends. Thanks for dropping by.